Back in 2016, there were two shows on television that had my vested interest: Westworld and Atlanta. Westworld, as I’m sure you know, is about enslaved androids that look, behave, and feel just as humans do. It’s a science-fiction show with excellent acting, twists, turns, and numerous plot threads coming together to form a cohesive whole. Atlanta, in some ways, is the exact opposite. It isn’t about forming a serialized account of characters’ lives, or developing the plot with high-concept ideas. Instead, Atlanta is so attractive because of the way it dances around a central plot, and allows the frequent story detours to characterize our protagonists, and the city itself. It doesn’t flirt with existential questions, rather, Atlanta is about existence. As a result, Atlanta Robbin’ Season ends up feeling just as substantial as the first season. 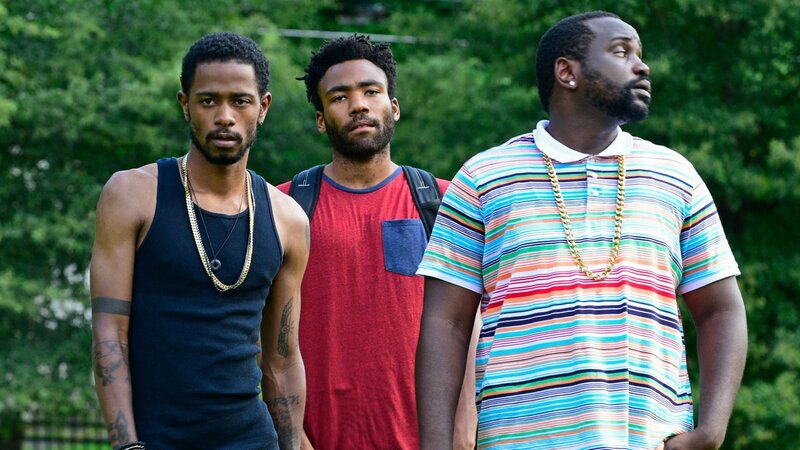 Atlanta concerns itself with the lives of three – sometimes four – main characters. We have Earnest Marks (Donald Glover), Alfred ‘Paper Boi’ Miles (Brian Tyree Henry), and Darius Epps (Lakeith Stanfield) as our subjects of interest, occasionally joined by Vanessa Keefer (Zazie Beetz). 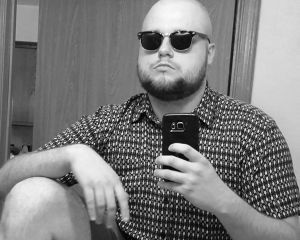 Earn has taken up managing his cousin Alfred’s rap career as Paper Boi, and has to manage his new job alongside trying to raise a daughter with his sometimes ex-girlfriend Vanessa. If this sounds like an underdog story, it is, but not how you’d imagine it. Success for Earn doesn’t feel guaranteed. Failure follows him around like a plague, and it informs his every action and inaction as Alfred’s manager. Failure is one of the defining motifs of Atlanta, and here, in Season 2, it is more prominent than ever before. Episode 1, “Alligator Man” plunges us back into Earn's world with no handholding. Earn is getting robbed, before being evicted from his storage space. It’s a stark opening that reestablishes the tone from the first season, reminding us that victory for our group of men is not assured. Later on, Earn realizes after an encounter with Uncle Willy (Katt Williams) that he needs to step up his game as Alfred’s manager, or be left behind in the dirt. Uncle Willy even hands him a gold-plated gun, telling him he’ll need it in the music business, before unleashing his alligator on the police (long story). It’s Atlanta in a nutshell: a story of survival, punctuated by bleak humor and an authentic vision of reality. This would not have been possible without two things: Donald Glover and Hiro Murai. Glover is the spiritual guru of all things Atlanta; he knows how to write realistic characters, and plant them in situations both surreal and banal. He works the character of the city into every episode, allowing Earn & Co. to go on isolated adventures that bleed directly into Atlanta’s atmosphere. However, when it comes to making this show look gorgeous with excellent shot composition, lighting, and pacing, Hiro Murai is to thank. Murai has been a longtime collaborator with Glover, and his distinctly dreamlike direction dredges intense emotion out of Glover’s tight writing. It’s a match made in heaven, and the matchup seems destined to continue far into the future. While Season 1 was by no means playing it safe, Season 2 truly distances itself from any true format. Episodes can play out in completely different genres while still feeling like Atlanta. 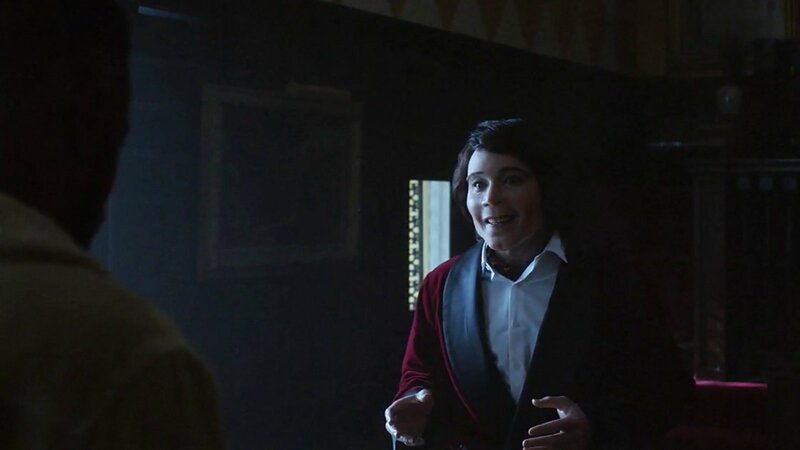 Episode 6, “Teddy Perkins,” takes direct influence from psychological horror, even going so far as to reference this fact in the episode itself. The muted colors and bizarre appearance of this episode’s titular character is unnerving, to say the least. Yet the story it tells about abused musicians who’ve grown reclusive and close to insane isn’t far off from reality. It’s episodes like these that ground Atlanta, while stretching its own fabric to see what it can accomplish with its loose format. So, Season 2 is off the leash. Many of my favorite episodes of this season, particularly Episode 8, “Woods,” follow in that style. “Woods” tells a quasi-ghost story, as Alfred finds himself lost in a forest after a violent encounter with a gang of robbers. It’s a strange episode, involving Alfred’s subconscious, visions in the forest, and a wholly surreal tone that creeps under your skin. Still, Atlanta finds time to develop its central plot, moving our characters across the board, and transforming their relationships with each other in meaningful ways. Even with only 11 episodes across the board in Season 2, it doesn’t feel like time is the enemy here. Relationships change, people falter, get hurt, and are forced to learn from their mistakes. For as many detours as Atlanta takes, its central plot hardly suffers for it at all. I’m trying to think of anything constructive I can say here, but it’s quite difficult. 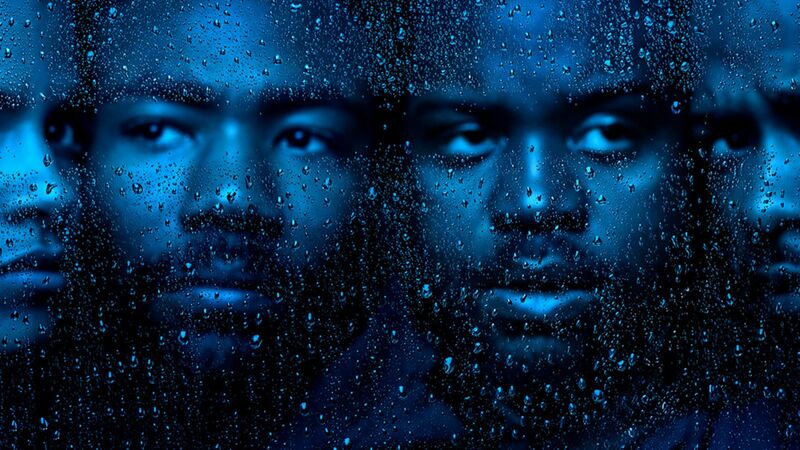 Atlanta Robbin’ Season is a phenomenal 11-episode stretch that further develops our flawed protagonists, the city, and the strange nature of reality. This show is, in my opinion, the best show on television right now. The colorful, concise writing, excellent direction, and surreal tone bleed onto the canvas to create a piece of art that you won’t want to miss.